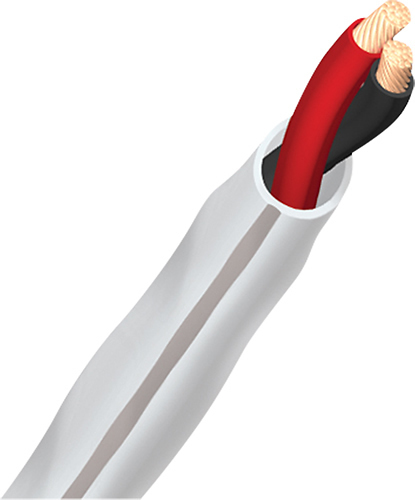 We found 0 open box, clearance, and sales items from AudioQuest - Open Box - Golden Gate 6.6' Analog RCA Cable - Red. We found 169 open box, clearance, and sales items from AudioQuest - Open Box - Forest 9.8' In-Wall HDMI Cable - Black. We found 0 open box, clearance, and sales items from AudioQuest - Open Box - Slip 100' In-Wall Speaker Cable - White. 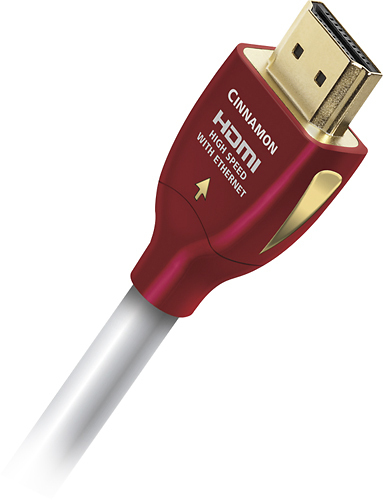 We found 135 open box, clearance, and sales items from AudioQuest - Open Box - Cinnamon 16-2/5' In-Wall HDMI Cable - Platinum White/Silver. 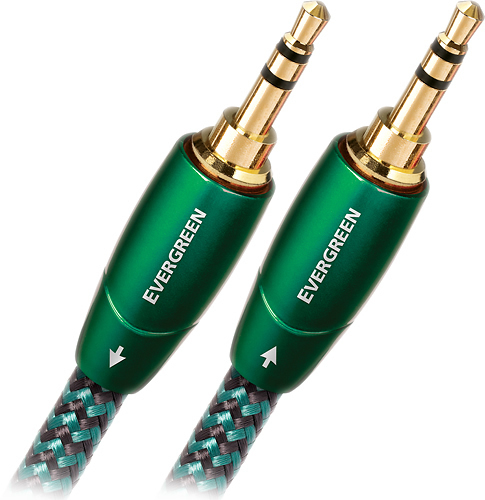 We found 0 open box, clearance, and sales items from AudioQuest - Open Box - Evergreen 3.3' 3.5mm-to-3.5mm Interconnect Cable - Black/Green. We found 0 open box, clearance, and sales items from AudioQuest - Open Box - OptiLink Forest 9.8' In-Wall Optical Cable - Black/Green. We found 94 open box, clearance, and sales items from AudioQuest - Open Box - Pearl 16.4' In-Wall HDMI Cable - White. We found 0 open box, clearance, and sales items from AudioQuest - Open Box - Dragonfly 1.2 Digital Audio Converter - Black. We found 0 open box, clearance, and sales items from AudioQuest - Open Box - Slip 50' In-Wall Speaker Cable - White. 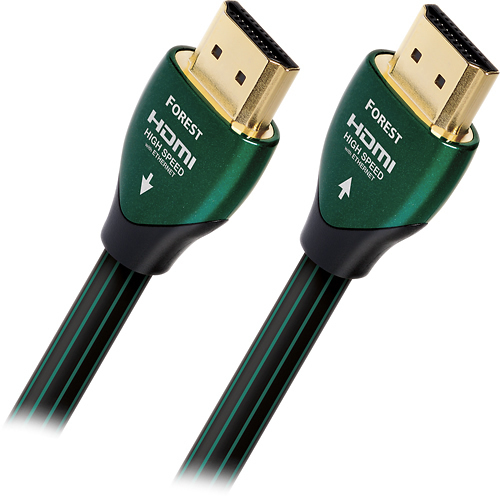 We found 0 open box, clearance, and sales items from AudioQuest - Open Box - OptiLink Forest 4.9' Digital Optical Interconnect Cable - Green.